Hi Lakeshore Retreat Team; we are really looking forward to this year’s retreat, which we hear is your 9th annual retreat, so we offer our hearty congratulations! The Retreat last year was a most rewarding experience. The accommodations were super; the dining hall is truly amazing, the meals are "fabulous". The fellowship and nightly campfires, with a little singing of Kumbaya to lift our spirits, was a very empowering experience. Thank you for all you do to continue this fine annual tradition for all of us. 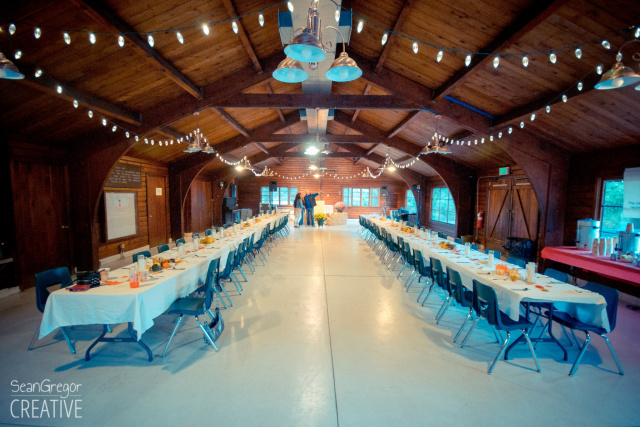 The lake and majestic wooded setting is an outstanding venue for your retreat. I really enjoyed the workshops and laughed and took home a fun prize from the annual Raffle event; and made some lasting new friendships. This was the first recovery workshop I have attended, I will do this again! It was really nice to meditate in such serene surroundings. The after sunset fellowship around the camp fire was lots of fun.